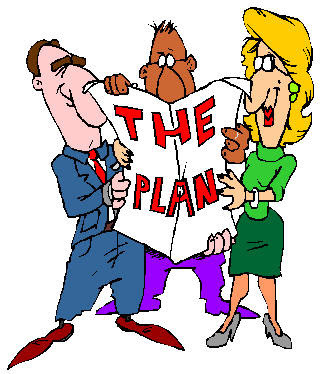 Book Dragon's lair: I have a plan! I realized I needed help when I had two blog tours and three challenges with deadlines during the same two months. I came up with a plan and then the girls over at The Book Monsters messed it up. Sorta. The good news is that I'm still excited about "The Plan", the great news is that I've already crossed four books off the list. The bad news is that I've already deviated from the plan. Oh well, such is life. Plans subject to change with a few exceptions: Telling Lies must have a review posted on September 29. One book (winter setting) must be read by 9-22 to complete the challenge I'm hosting. Do you make plans? Do they work? update: the plan is still viable but I don't know for how long....I've read several books not on the list even though I have been able to cross some off. I've read one of the two of the books that must be read and I'm a little relieved. I usually wing it too then end the year with a ton of challenges with only one or two books unread. chocolate is always a good bribe!